I’ve been tagged by the wonderful author Tracy Krimmer to participate in the Very Inspiring Blogger Award/Tour! That means I get to share seven interesting things you might not know about me. At least, I hope they’re interesting. But, you know, while authors put all sorts of exciting adventures in their books, in reality they’re sitting around in their pajamas with their hair sticking up in all directions, drinking coffee and freaking out about their sales numbers and whether anybody’s going to notice how badly spackled-over that most recent gaping plot hole is. Hey! Win a Cool Book Whydoncha? 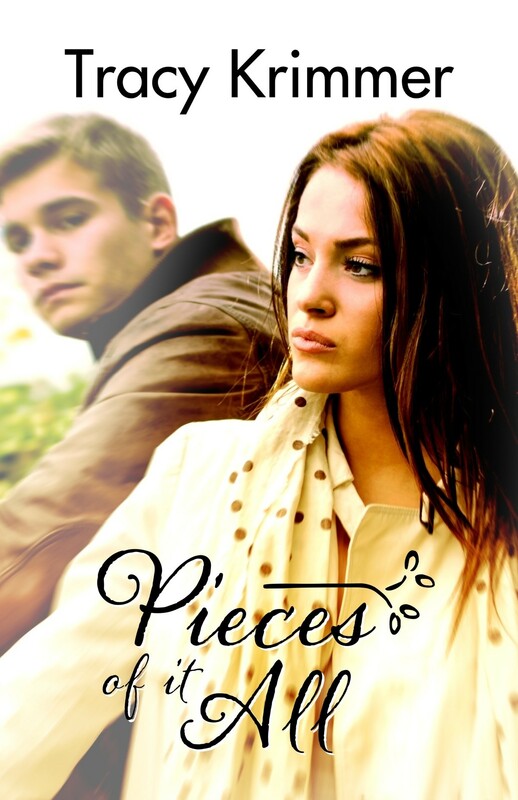 My bud Tracy Krimmer is giving away a pre-release copy of her new book, Pieces of it All on Facebook. Go check it out and get one before anyone else! Pieces of it All publishes on May 9. 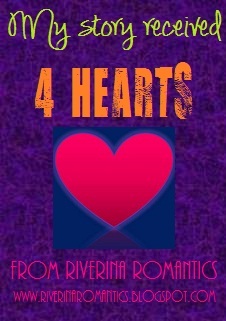 Here ’tis on Goodreads.